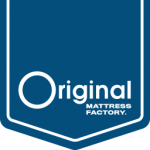 11” premium innerspring mattress hand-built with a one-sided EuroTop design and accompanied by a customizable Elite power base. 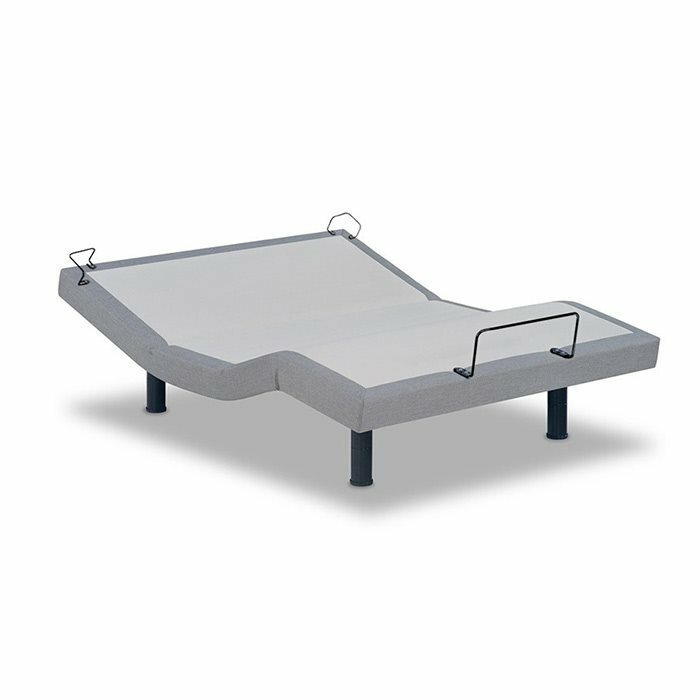 Our Regency Sapphire EuroTop model features excellent support and durability. It is built with a premium offset innerspring system and has a one-sided EuroTop design. 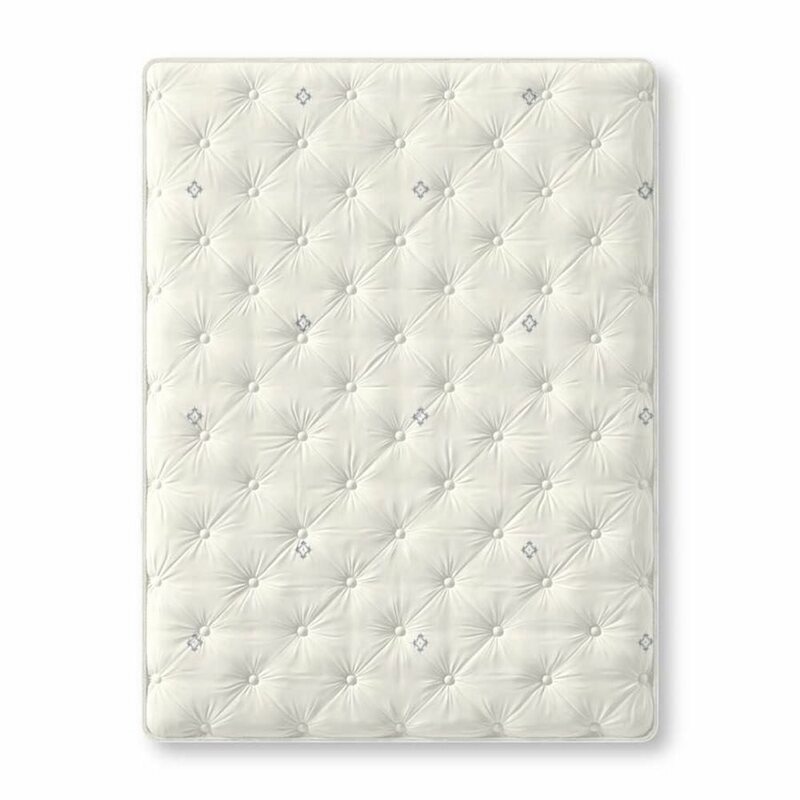 Compressed cotton padding and approximately 4” of foam create a soft feel. 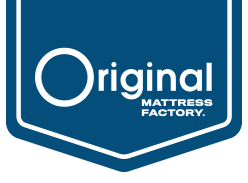 When paired with our Elite power base, it provides you with the comfort and support of an Original mattress that can be easily adjusted with a wireless remote control.